The new tanks coming to War Thunder are so powerful, they’re getting their own tier. 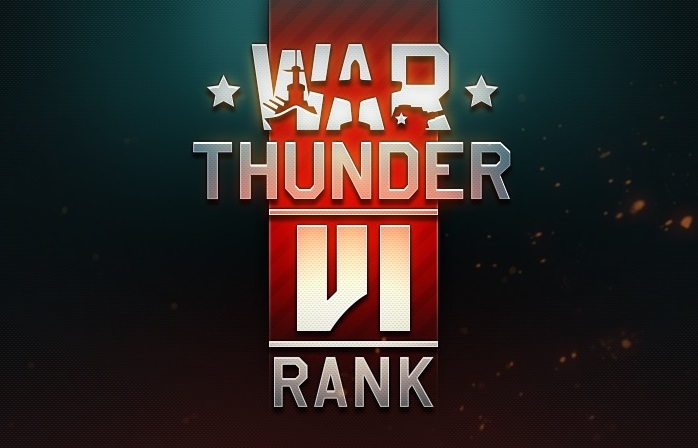 Gaijin Entertainment announced earlier this week that a “New E.R.A.” will dawn in Update 1.71, which brings Tier 6 tanks to the game for the first time. These tanks represent vehicles from the Vietnam War and Cold War period, and are thus a bit more advanced than their WW2-era counterparts — hence they are literally from a “new era.” This time period signaled “the switch to brand new technologies in protection against powerful HEAT rounds and missiles that could easily destroy any WW2 armour.” Real life has vertical progression, apparently. There aren’t many specifics in the announcement of these new vehicles, but Gaijin promises to reveal more during Gamescom. We’ll update this article as new information becomes available. “New E.R.A.” refers to “Explosive Reactive Armor” in case anyone was wondering. It easily defeated the rounds that relied on directed explosion / energy (the ones that rendered traditional homogenous armor useless soon after the WW2), which made traditional solid rounds and armor thickness important again.